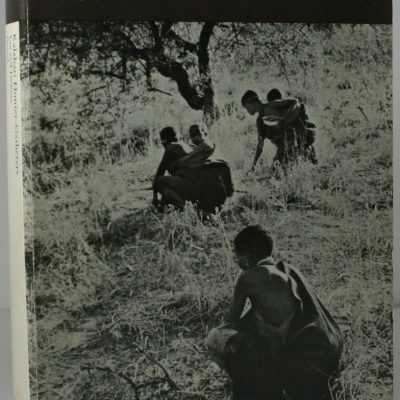 A Handbook of Tswana Law and Custom. Boiling Energy. 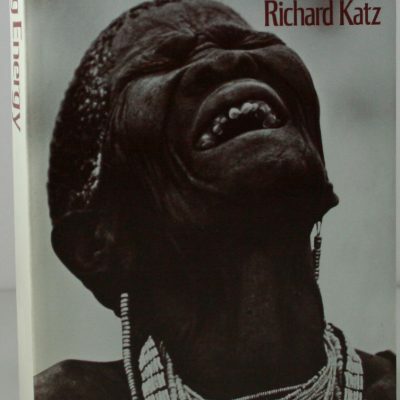 Community Healing among the Kalahari Kung. 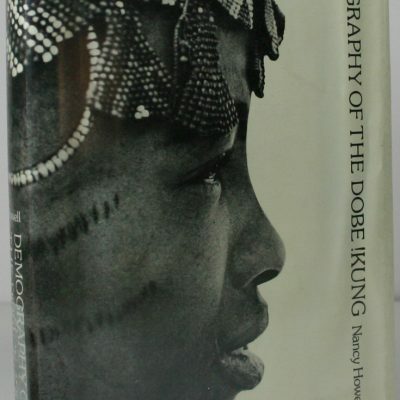 Demography of The Dobe !Kung. 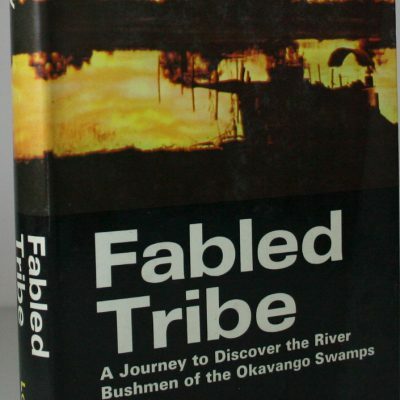 Fabled Tribe. 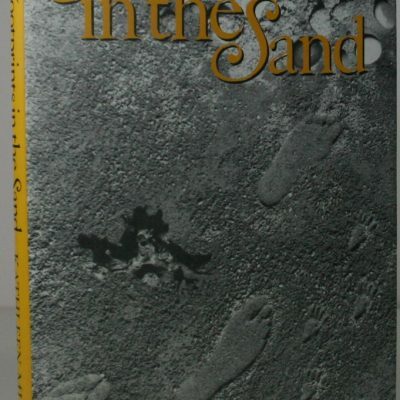 A journey to descover the River Bushman of the Okavango Swamps. 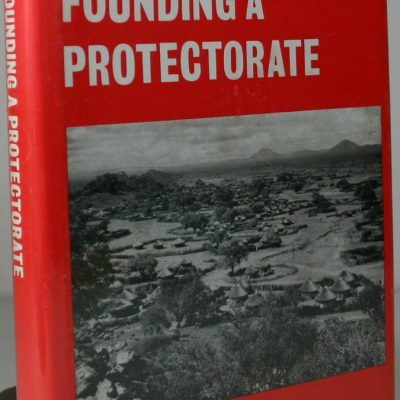 Founding a Protectorate. 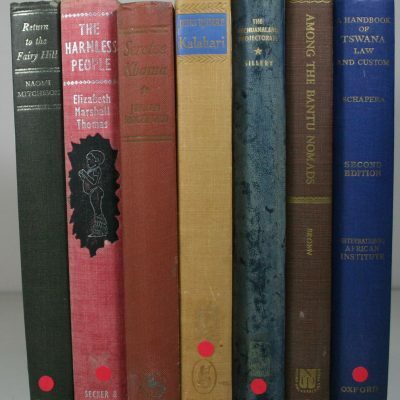 History of Bechuanaland 1885–1895. 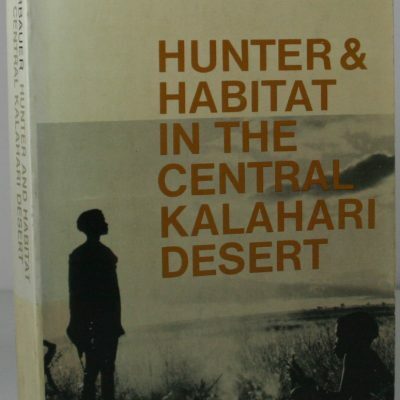 Hunter and habitat in the Central Kalahari Desert. In The Tradition of the Forefathers. 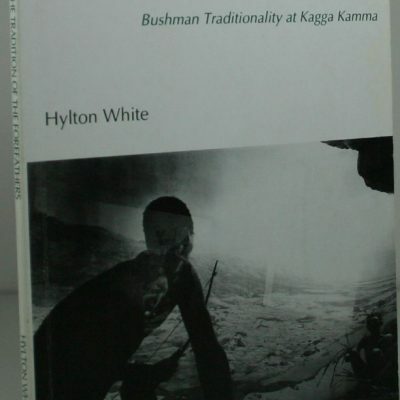 (Bushman Trditionality at Kagga Kamma. 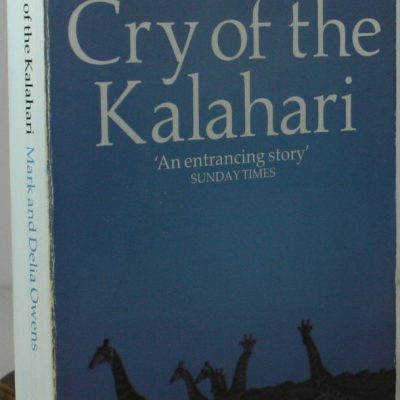 Kalahari Hunter-Gatherers. Studies of the !Kung San and Their Neighbors. Khama. 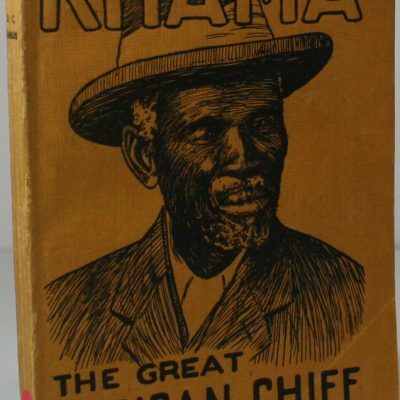 The Great African Chief. 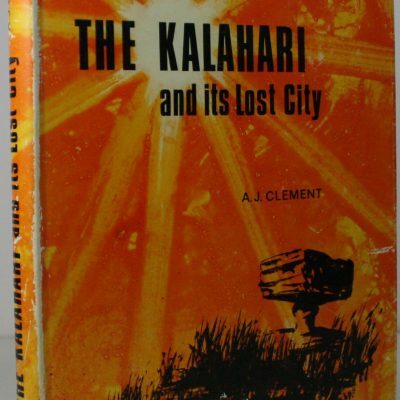 Lost City of the Kalahari. The Farini Story and Reports on other Expeditions. 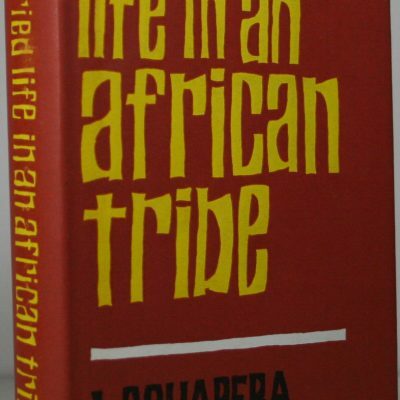 Married Life in an African Tribe.